5 Wonderful Tips To Make Your Skin Glow Naturally! Do you want to add a healthy glow to your facial skin? Do you want to detoxify your skin at home and that too naturally? Then, you are at the right place! Facial skin is thinner than the body skin. You need to take the right care of your facial skin to make it glow! Listed below are some Natural Ways to Detoxify your skin and make it glow! 1) Eat and Apply Cucumbers- Cucumbers are a rich source of Vitamin C and Caffeic Acid! It also helps in giving the skin a boost of collagen and Elastin, which are some really good stuff for your skin! Cucumbers cool the body down and help to provide you with the skin you always dreamt of! But along with cucumbers, drinking 8 glasses of water every day is a Must. 2) Drink and apply green tea- Green tea contains antioxidants that help to detoxify the skin and helps in maintaining the radiance of the skin! It also helps to calm the skin down and reduce any redness on your face. You can also apply cooled green tea water to your face for that extra glow! 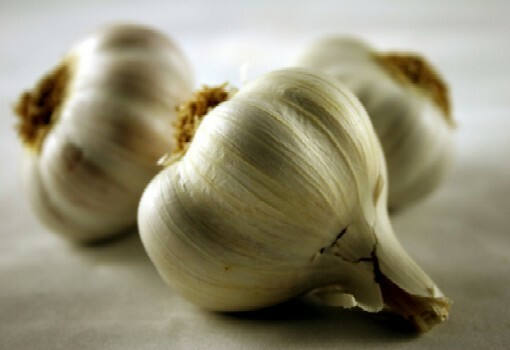 3) Add Garlic to your food- Whenever you cook food; do not skin that white garlic lying around. Instead, add it to the dish! You might be thinking- ‘’What does Garlic do for your skin? Is it good in any way?’’ The Answer is simple. Garlic has anti-inflammatory properties and contains anti-oxidants too! It helps in detoxifying your skin and thus, making it glow! 4) Exfoliate using Salt- Exfoliate your skin gently once every 2 weeks using salt and adding a few drops of rose water or olive oil or Aloe Vera gel to it! Rose water and Aloe Vera Gel help in providing a cooling effect to the skin(recommended for oily skinned beauties) and Olive oil cleanses the skin nicely(only for dry skin). 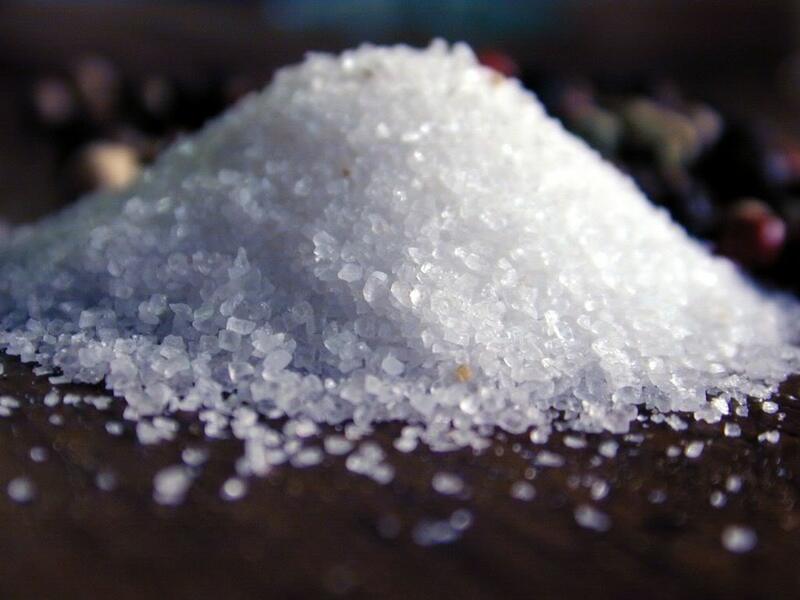 Sea salt exfoliates the skin nicely removing all the dead skin cells! But, do not exert a lot of pressure while exfoliating otherwise you may put a few scratches here and there on your skin. 5) Rub a cube of ice on your skin- Rubbing that super cool ice on your face increases blood circulation, tightens the pores and makes the skin glow temporarily. 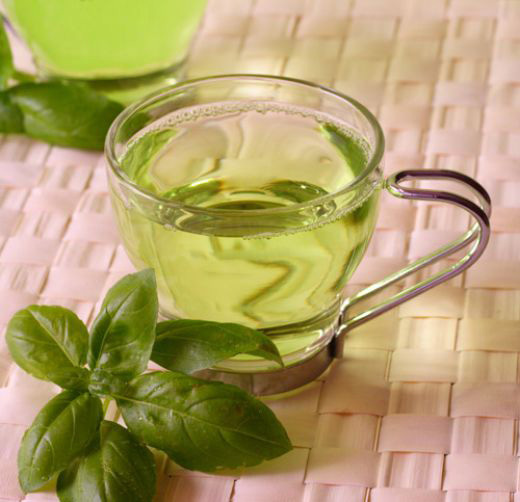 For best results, boil some water, add green tea to it. Wait for 3 minutes and then remove all the green tea residue left in it using a mesh. Add the green tea water to the ice cube maker and put it in the freezer. Soon the green tea water will freeze. That is it! 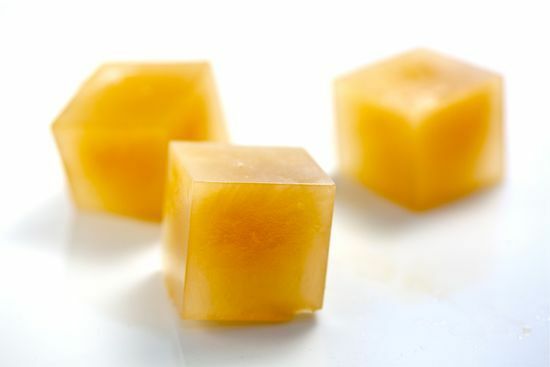 Before going out, just rub that green tea ice cube on your skin to detoxify it and make it glow too! Really nice skin care tips.. people should follow them for natural glowing skin.